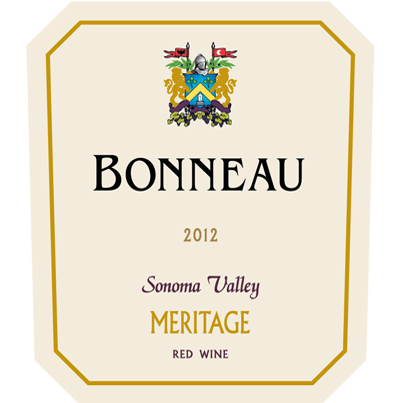 Our Meritage release is a blend of grapes grown on the hillsides and basin floor of Sonoma Valley. The grapes were fully mature at harvest and offer deep aromas of blackberry, black cherry, Mission fig, vanilla, mocha and spice. The flavors are even more complex with each variety contributing its own particular nuance. On the palate, it’s full- bodied, very rich with smooth, round tannins that lead to a long, elegant finish. This wine was aged for 22 months in French oak barrels and will continue to mature in the bottle for many years to come. Pair with fine steaks, red meats, sharp cheeses and cassoulet.